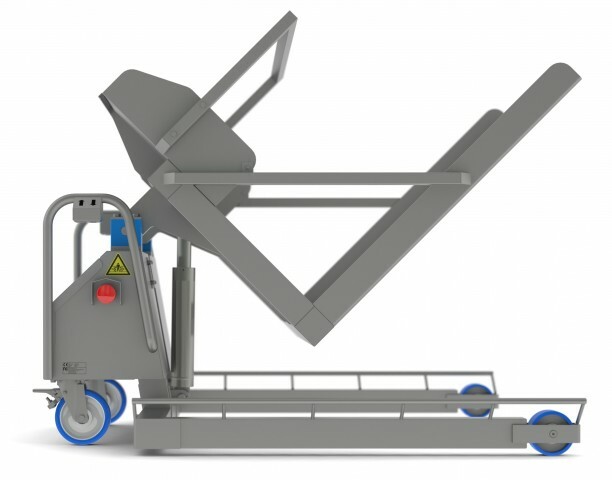 Dumpers are built to lift your product, and your productivity. 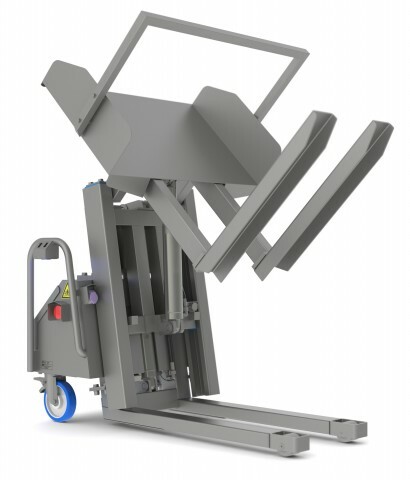 They are built tough, designed to lift and dump your product hundreds of times a day to keep your facility operating at peak efficiency. 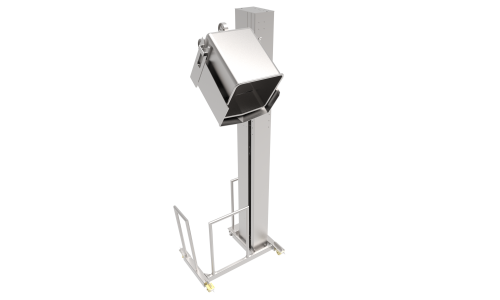 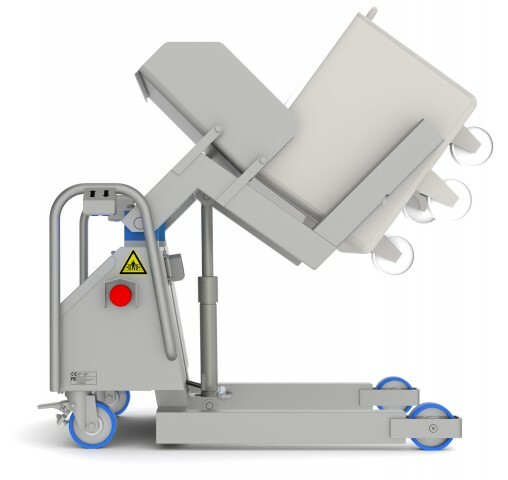 Backsaver has been a specialist in the manufacture of top-quality stainless-steel lifting, dumping and tipping machinery for the food industry since 1990. 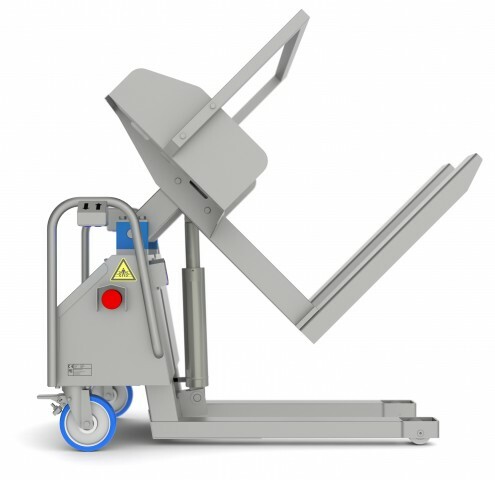 Backsaver machines are simple and easy-to-use solutions for process optimization resulting in healthy employees.